An outdoor-inspired case, the Urban Explorer Backpack Collection integrates both tech styles and professionalism. Stylish and lightweight, the Urban Explorer Backpack offers a clean design accentuated with premium contrast color essence and features. The 2-tone stylish fabric is with water repellency finish making it resilient under weather-challenging or harsh environment. 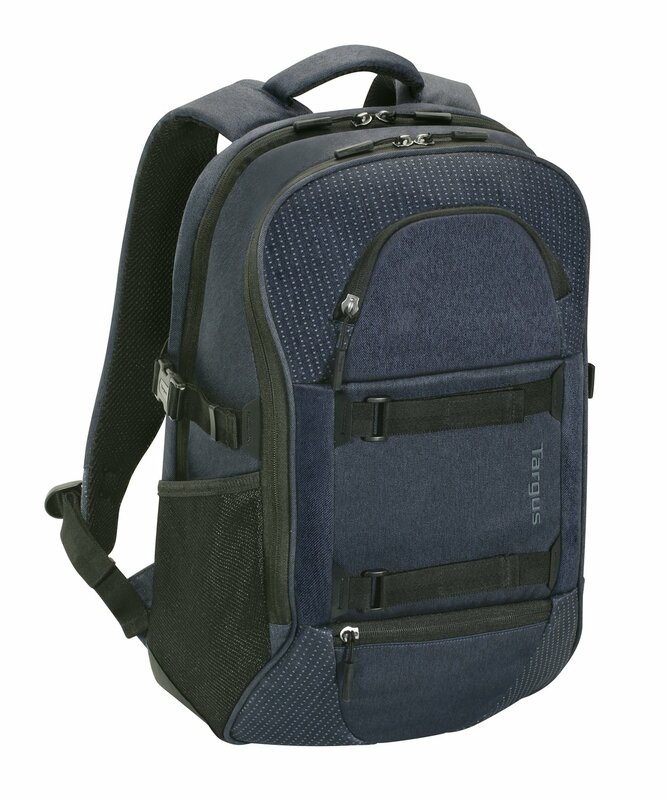 The backpack’s back panel is built with air flow channels where it allows the commuters to move around in great ease. Ergonomic shoulder straps and chest strap also makes for commuting comfort while on the journeys. Enhanced with a cushioned top handle, the traveler can lug around the piece with firmer support. Front Velcro straps and side buckles secures the bag and keeps it convenient for carrying and compression as needed Reflective panels and essence are lent into the Commuter backpack to add on a touch of safety and visibility at night.